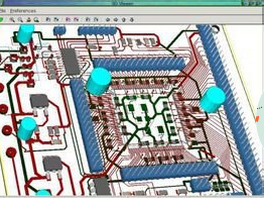 I'm trouble in using the KiCad software,could anyone help? Is it possible to create sub-assemblies that can be reused across different projects? Can anyone suggest the way of making oval or slot holes on PCB?